REMAINS ONE OF THE MOST DESIRABLE SPOTS IN THE CAPITAL. 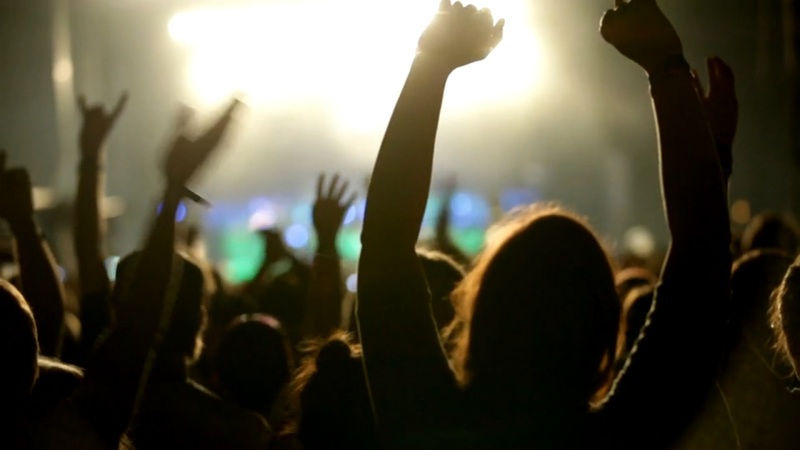 Catching a gig in Cardiff? 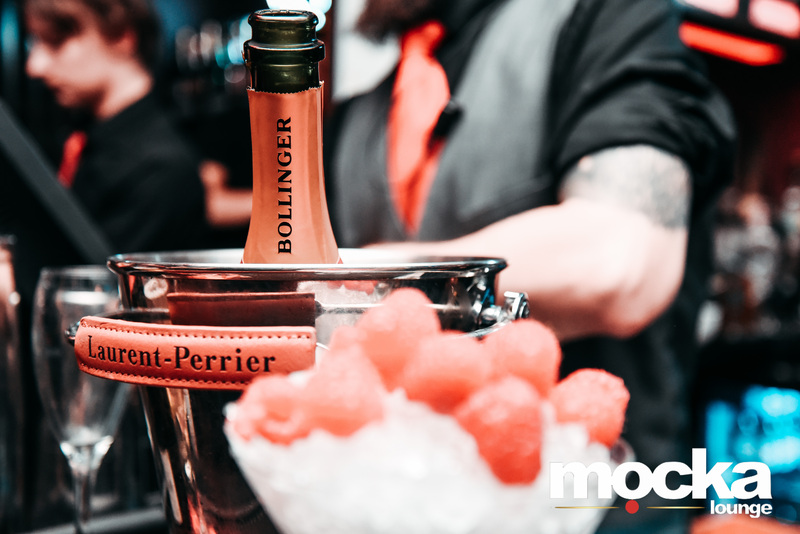 START THE NIGHT WITH US FOR PRE-DRINKS OR POP IN TO KICK OFF THE AFTER PARTY! Send us a message or pop in and say Hello! 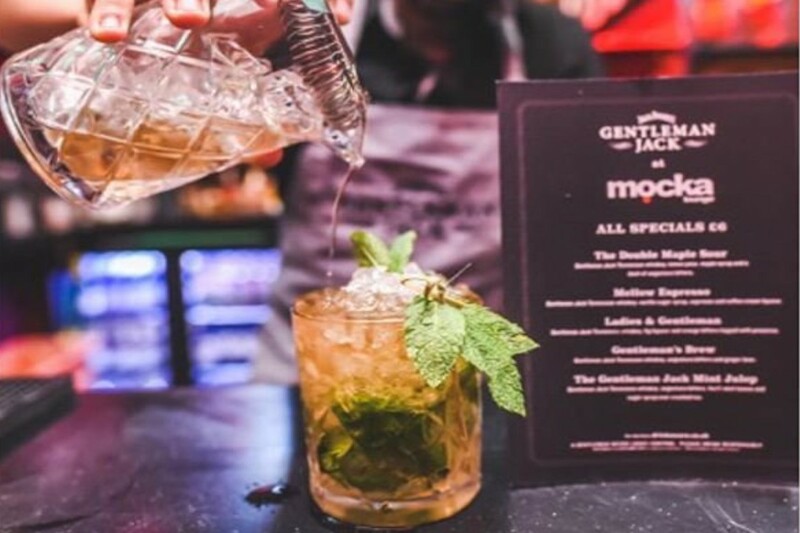 Welcome to the Mocka Lounge, the most sought after cocktail bar in Cardiff, where you can enjoy celebrity treatment and exceptional service every day. 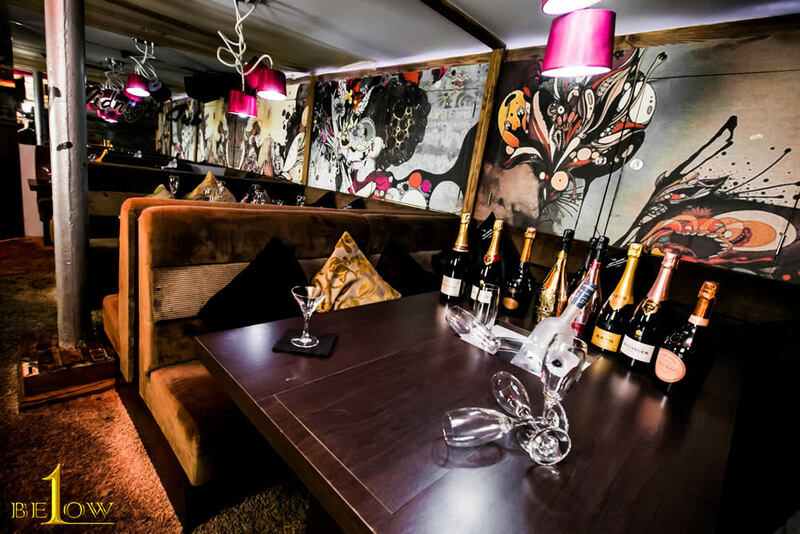 Welcome to Cardiff’s most sought after cocktail bar, where you can enjoy celebrity treatment and exceptional service every day. 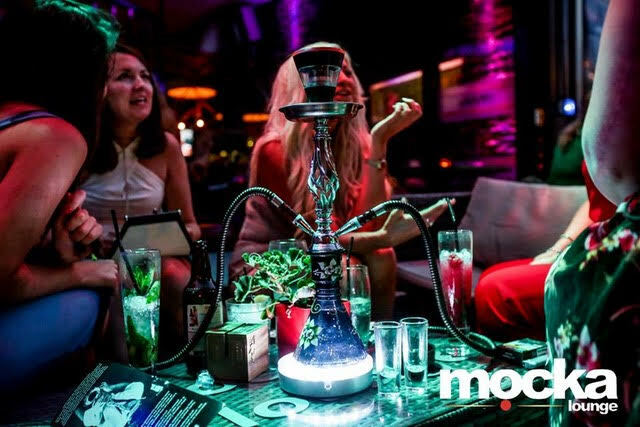 Taste award-winning cocktails and discover why Mocka Lounge remains one of the most desirable spots in the capital. 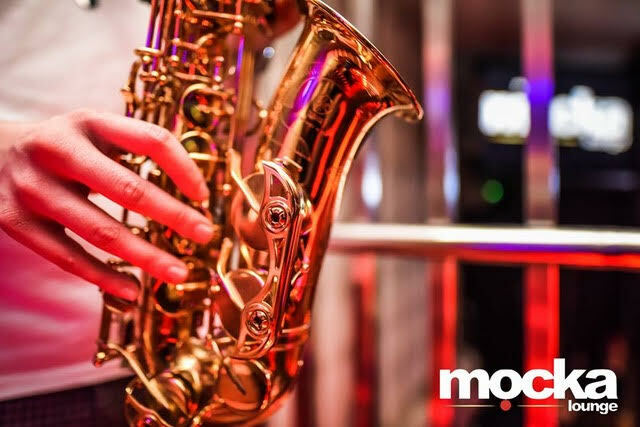 After taking Cardiff by storm when opening 7 years ago, Mocka Lounge has continued to please and is certainly the place to be if you’re visiting Cardiff. 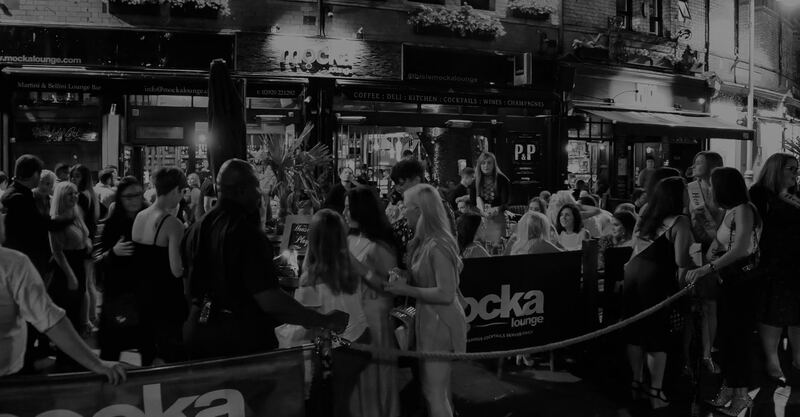 Located on the popular Mill Lane, in the heart of the city centre, Mocka Lounge has built a reputation for luxury, style and elegance with its lavish surroundings and atmosphere. 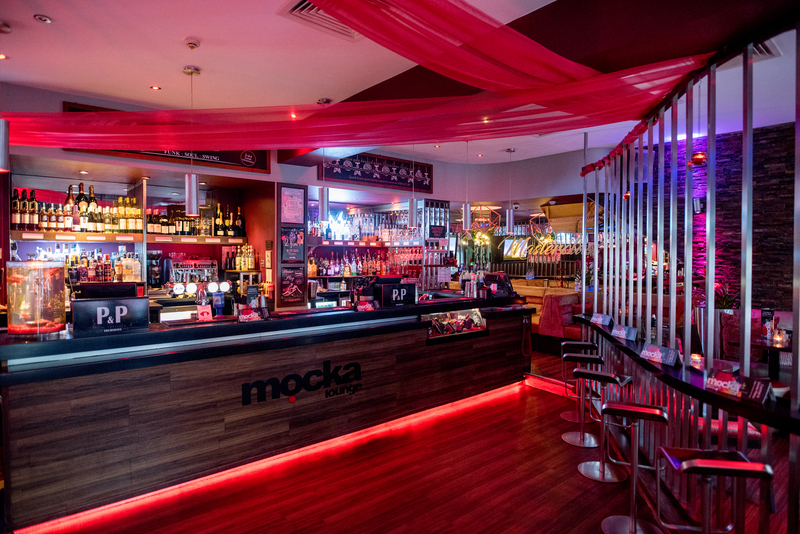 Mocka Lounge isn’t just a great destination for their award winning cocktails but also somewhere to grab either a quick lunch when on break or a sharing platter when out for a few with friends. 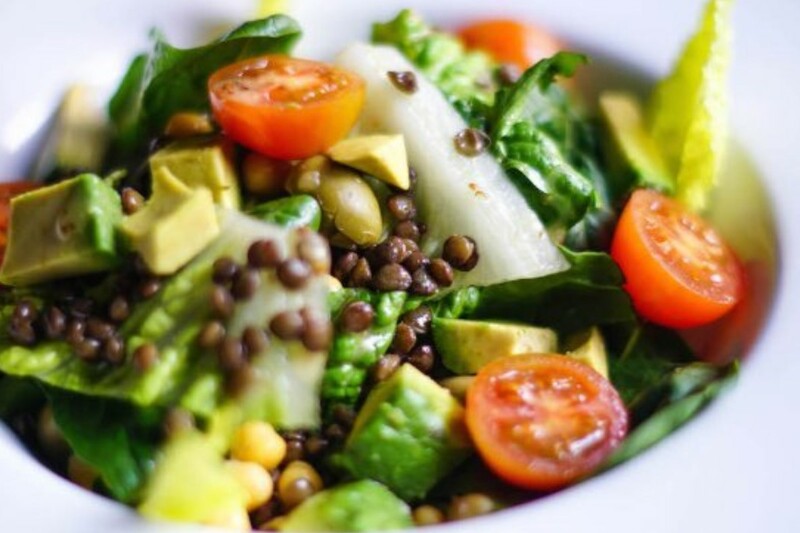 With our Al Fresco style dining menu, there is something for everyone. Whether you are looking for something small such as our maple & sweet chilli chicken skewers or light like our delicious classic Caesar salad, or something filling to keep you going all night long such as our Mocka Beef burger with thick cut home-made chips, Mocka Lounge has it all. Whats going on at Mocka? What promotions are going on at Mocka? Available in Watermelon, Double Apple, Blueberry, Raseberry Menthol and Bubblegum. Shake & Taste, Drink & Dine! We have pakages for 6 or more guests. and get 20% for your next visit. Check it out for yourself.. 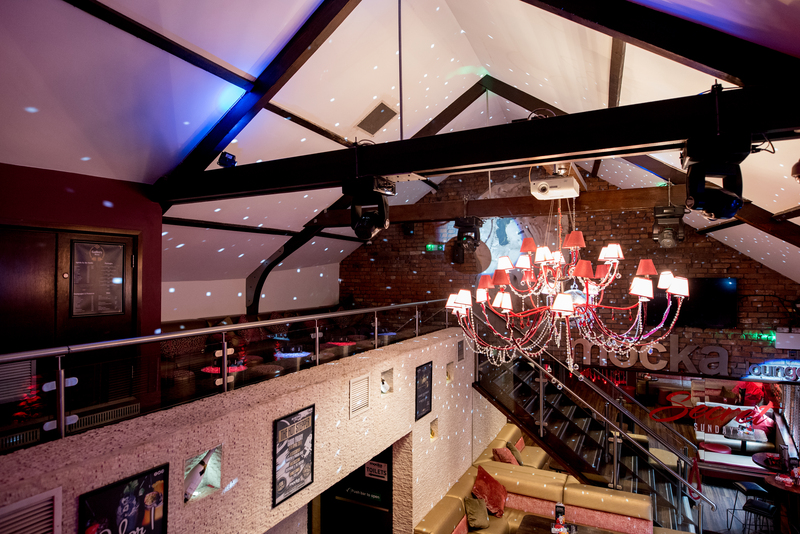 If you want to be amongst the party but still want celebrity treatment you need a table in our VIP gallery. A small, intimate balcony holding a maximum of 40 guests and overlooking the main dance floor, the gallery is available to a select few. Head up to the first floor and get the party started. With a live dj playing your favourite tunes and a dance floor to dance the night away, this is where you want to book if you want to be a part of the action. With limited tables surrounding the dance floor, reservations can be hard to come by so make sure you book in advance. Our main cocktail bar is buzzing with good vibes and atmosphere. 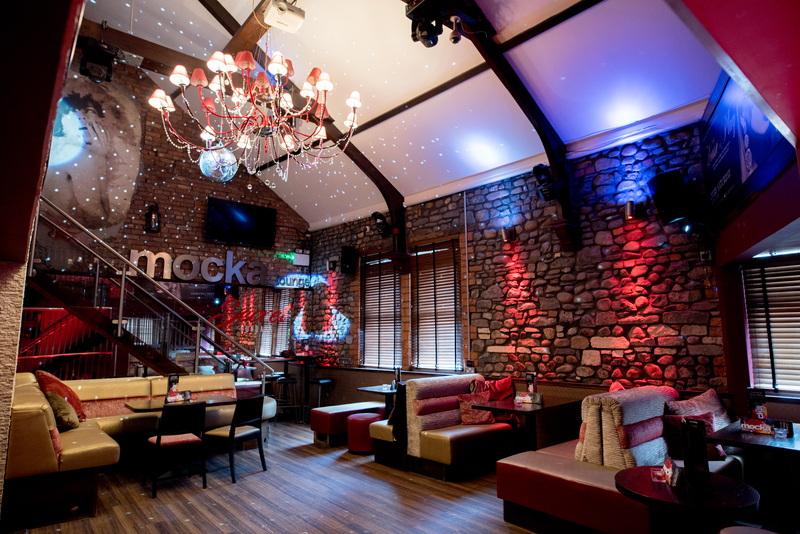 The heart of Mocka Lounge, this is where the magic truly happens. If you want a more relaxed evening or to see our bartenders show off their skills, this is where you want to be. The perfect place to start your evening before you head up to the dance floor to party the night away. Often referred to as Cardiff’s hidden gem, 1Below is a secret waiting to be shared. With it’s own private waitress and bartender waiting to mix, muddle and shake your way through the night, you’re sure to end your evening with a smile on your face. Available for private functions for a maximum of 80 guests, 1Below is the ultimate in luxury.